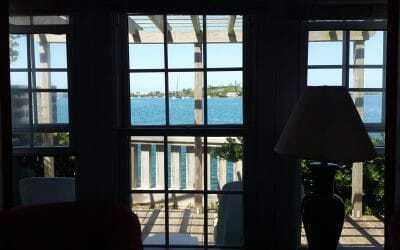 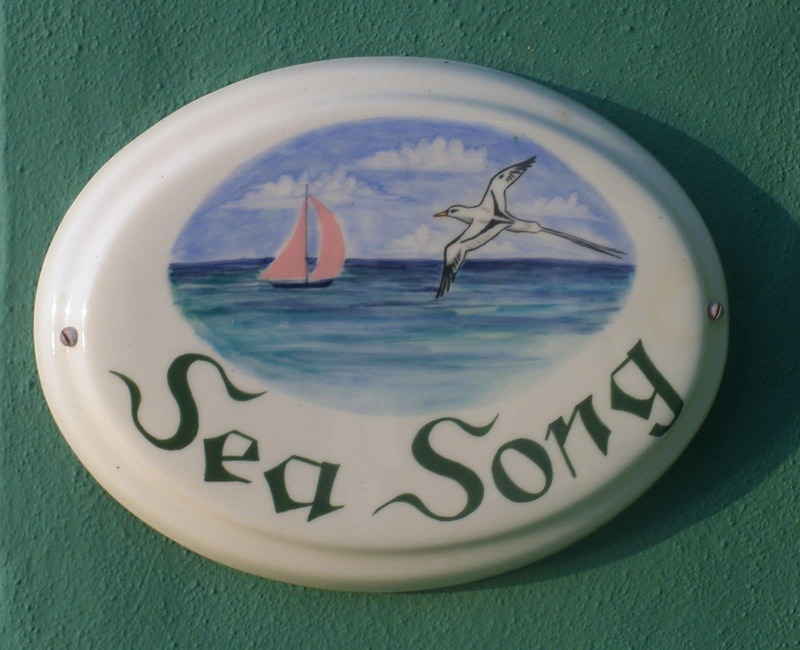 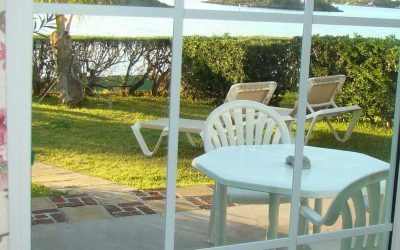 A stone’s throw from the water this cottage offers peaceful beautiful views. 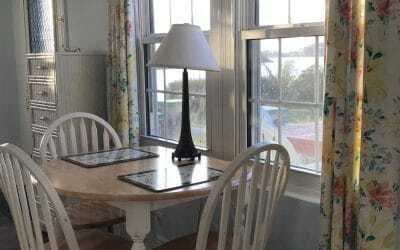 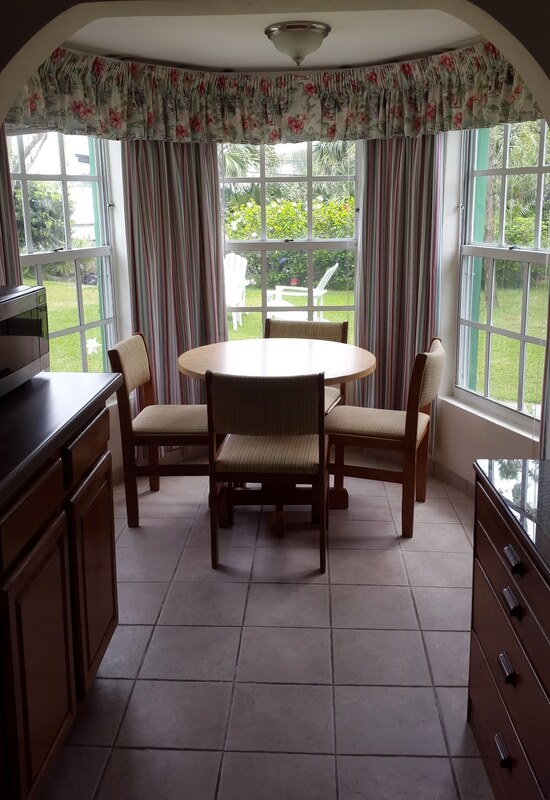 This room has a separate dining area overlooking the water in the kitchenette with counter height fridge, two burner stove, sink, microwave, toaster oven, coffee machine and cooking utensils. 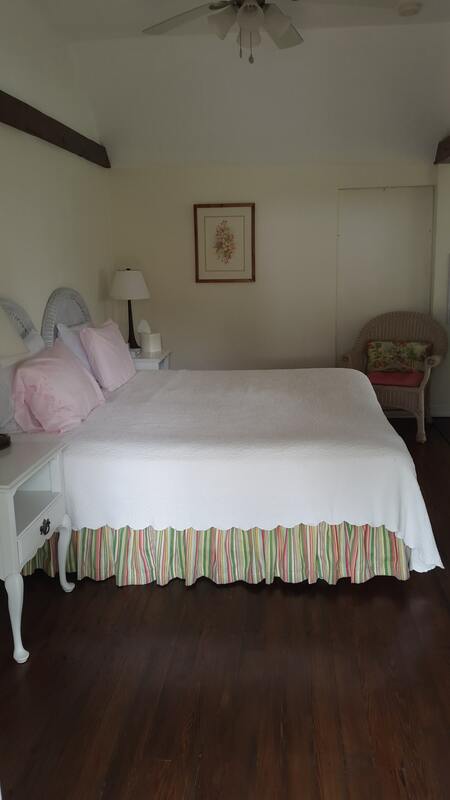 This room also has free Wi-Fi, private telephone line, private bathroom, in room safe. 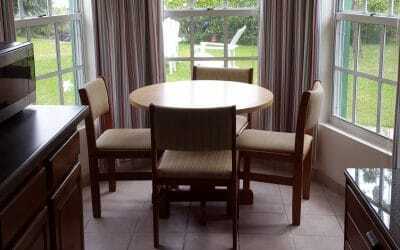 cable television and lovely outside patio with table and chairs. 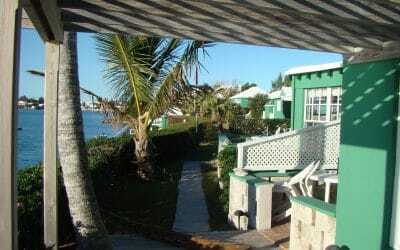 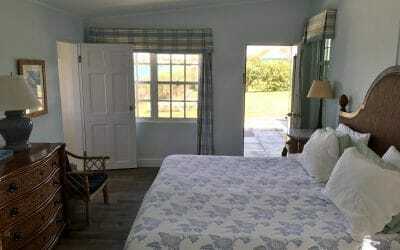 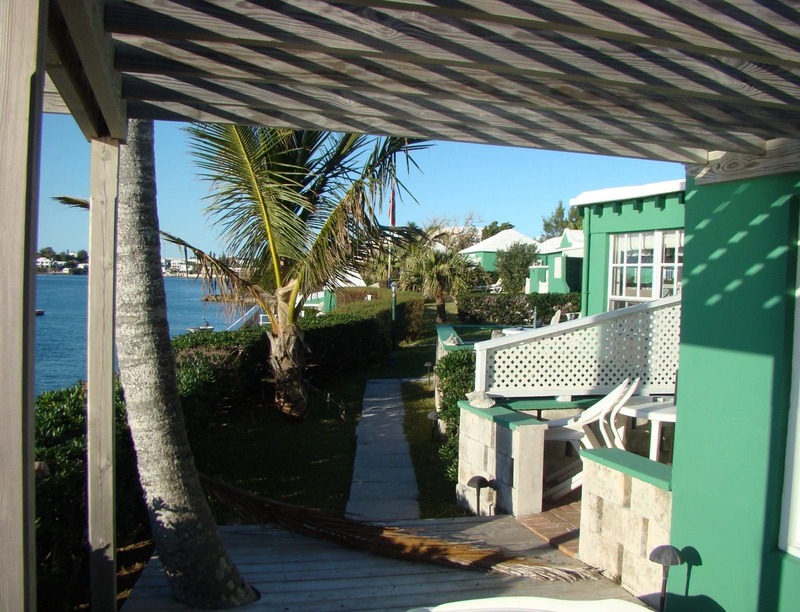 These cottages overlooking the water each have a king bed or two single beds. 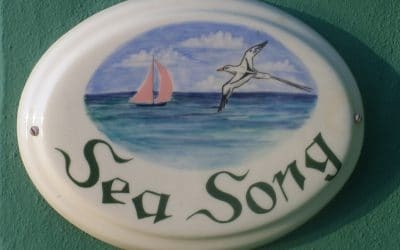 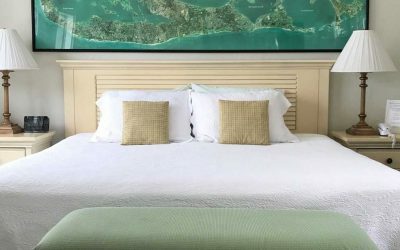 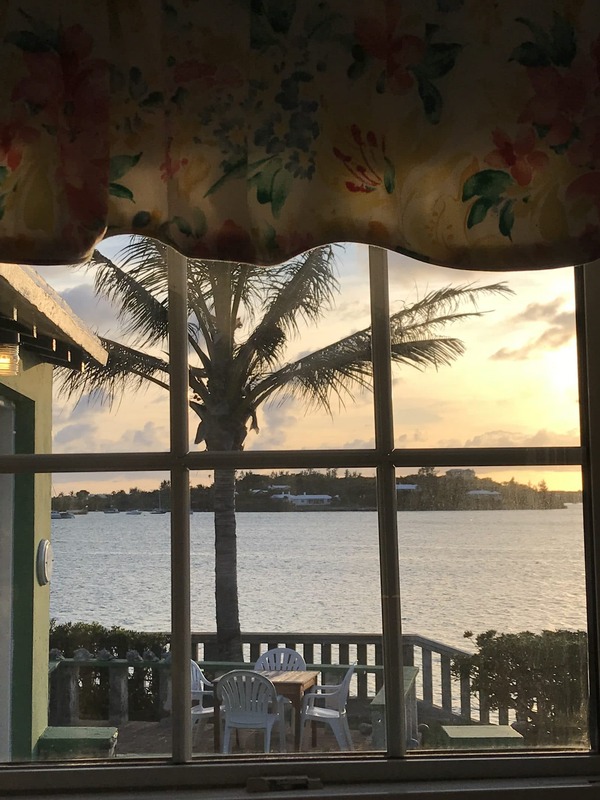 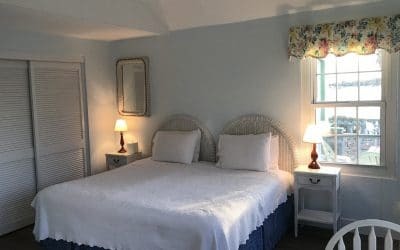 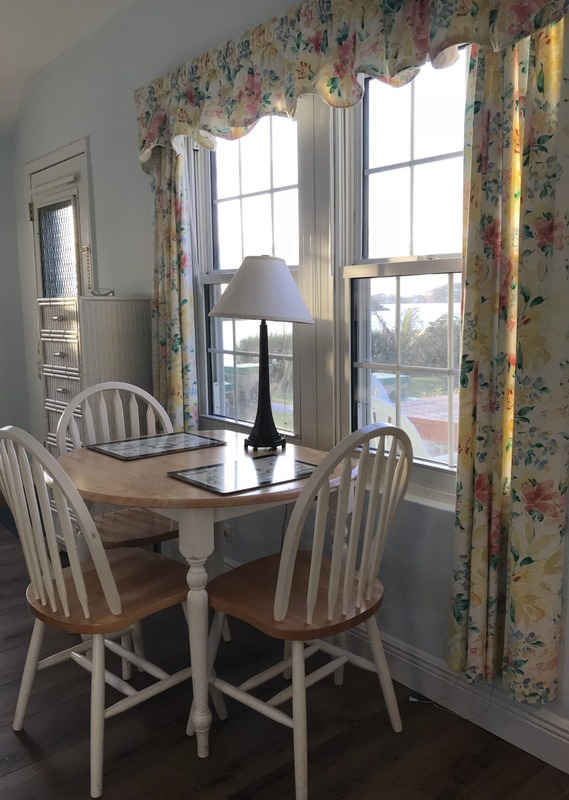 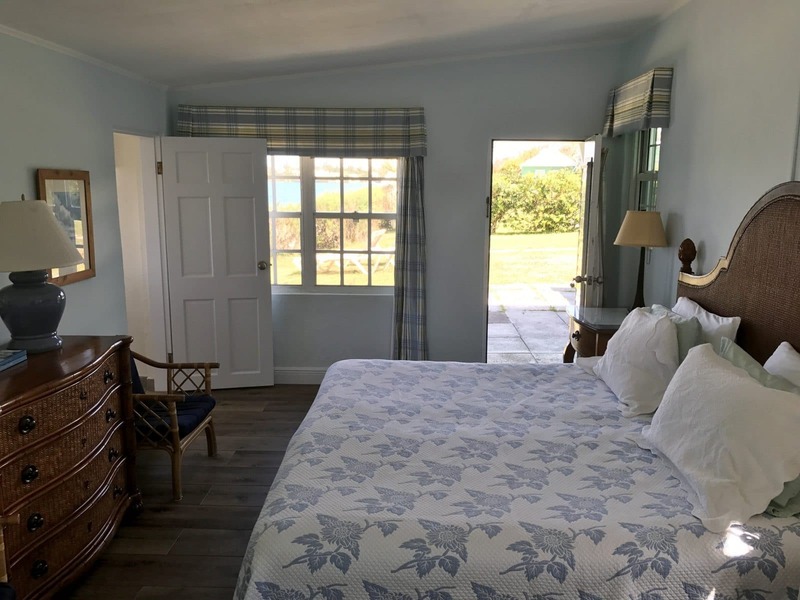 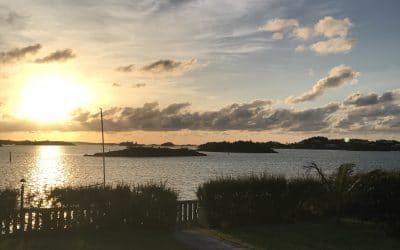 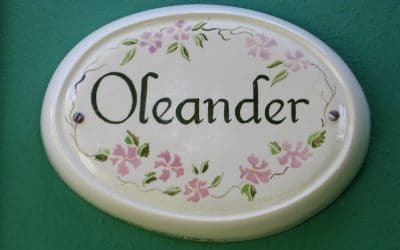 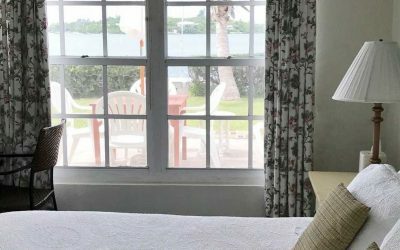 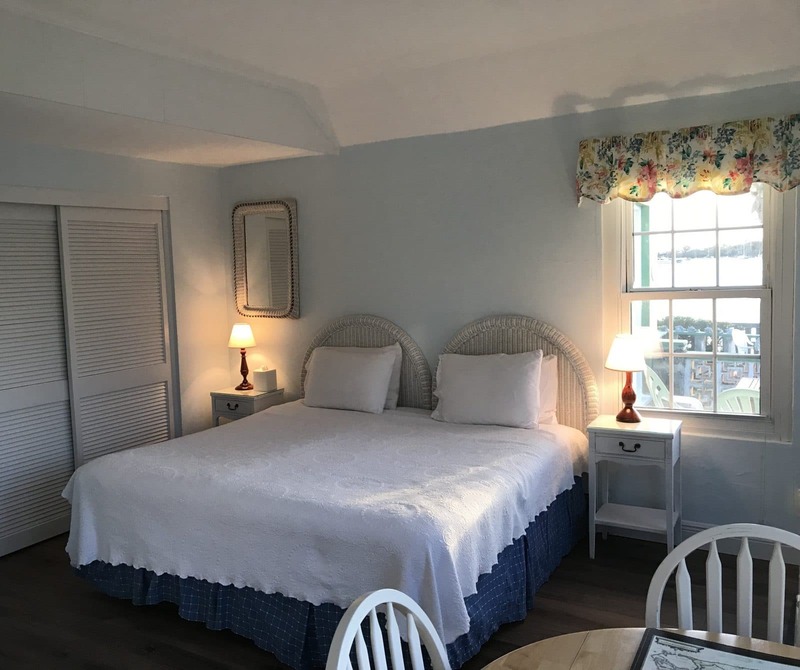 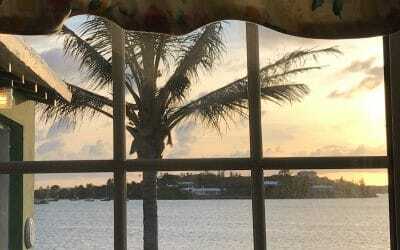 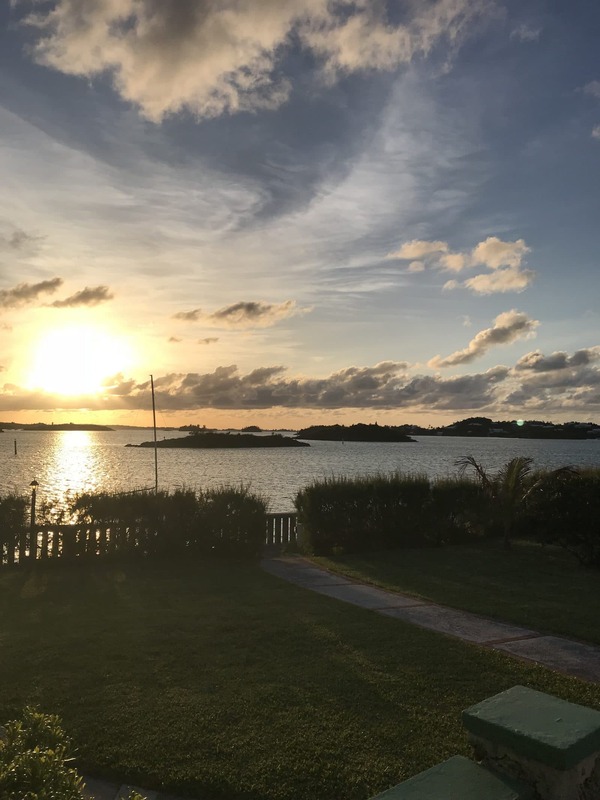 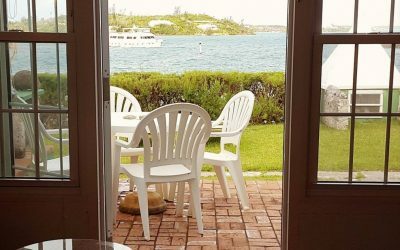 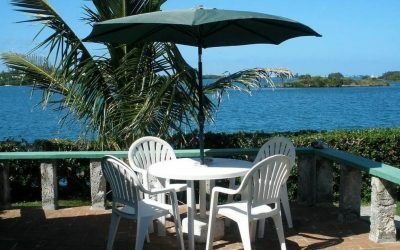 These sunlit cottages each have a tray ceiling, free Wi-Fi, private telephone, private bathroom, in room safe, cable television, fully equipped kitchen and charming outside patio with expansive water views. 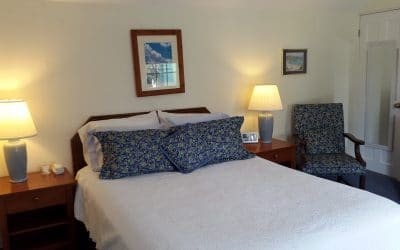 Overlooking the lush subtropical gardens these rooms have a kitchenette with counter height fridge, two burner stove, sink, microwave, toaster oven, coffee machine and cooking utensils. 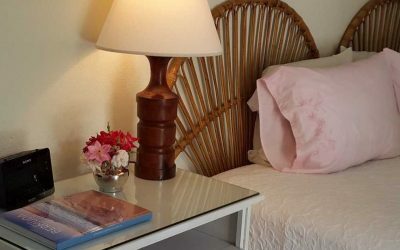 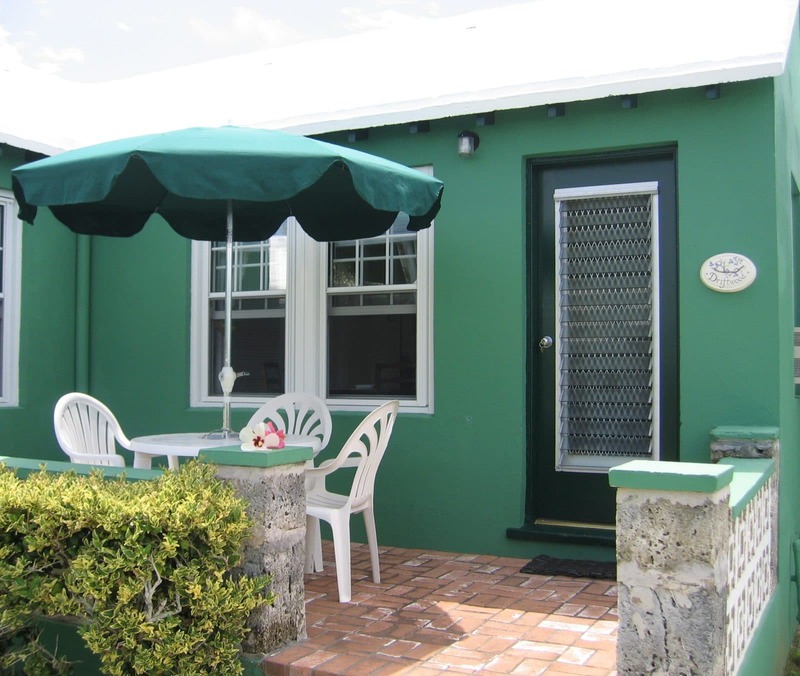 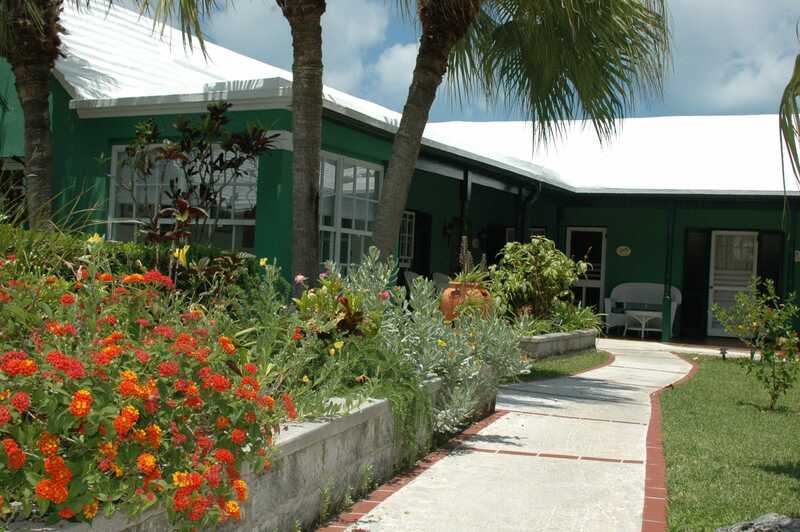 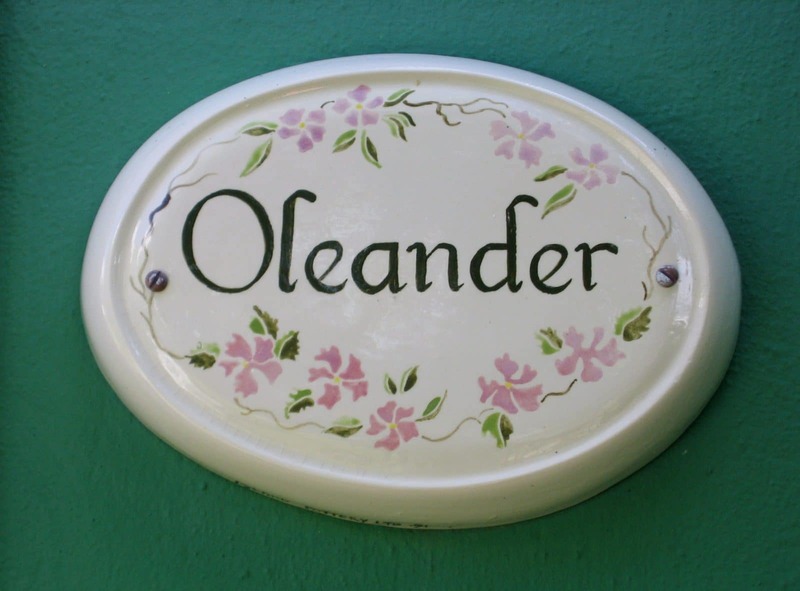 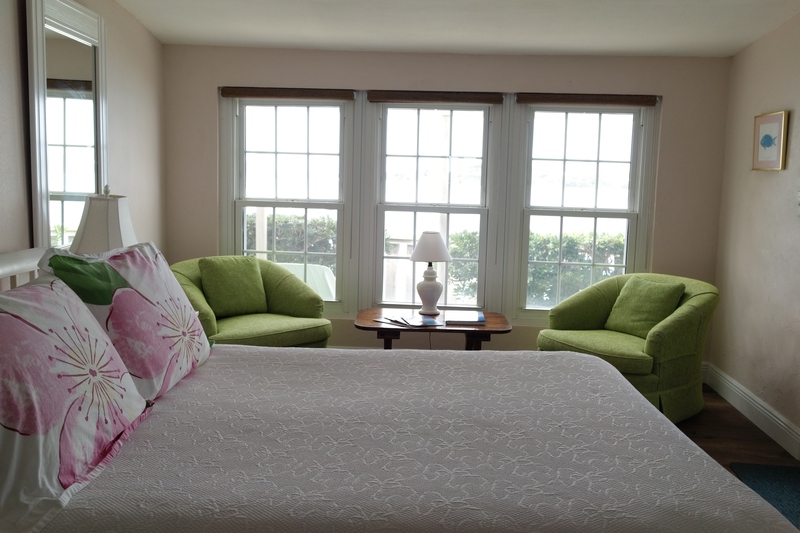 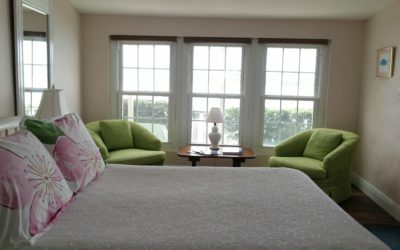 Each room also has free Wi-Fi, private telephone line, private bathroom, in room safe and cable television. 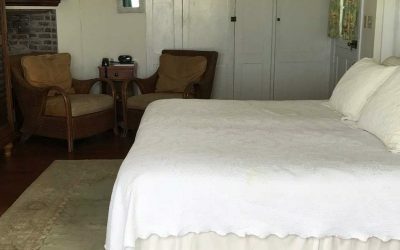 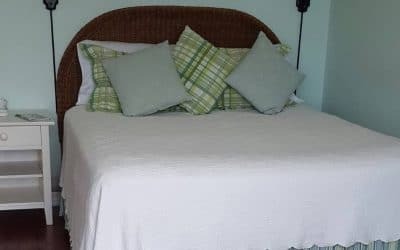 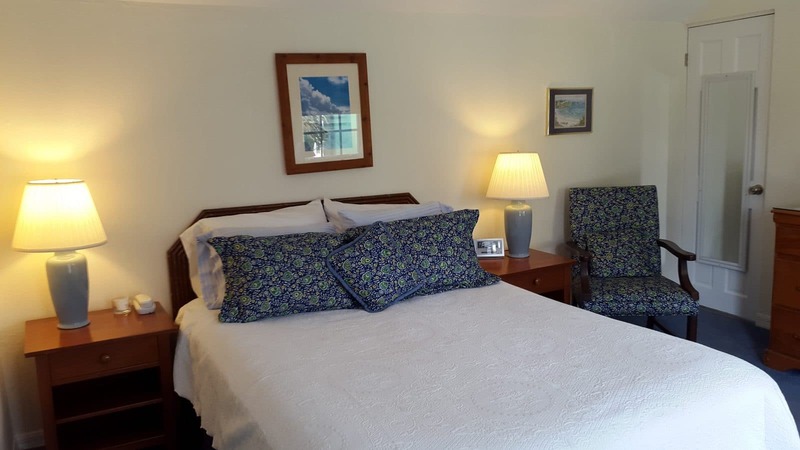 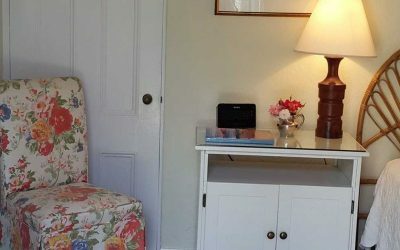 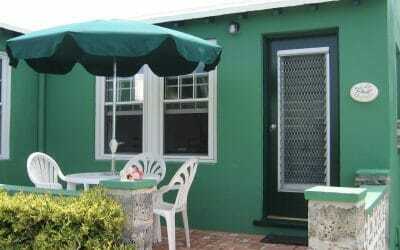 This sweet room has a lovely outside patio with table and chairs, king or two single beds, original wooden floors, small fridge, microwave, coffee machine, free Wi-Fi, private telephone line, private bathroom and in room safe. 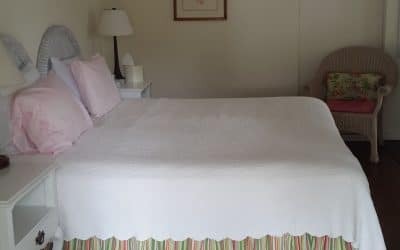 This room also includes our continental breakfast served to your room in the morning on a tray.